In an alarming move against advice from animal welfare organisations, dog welfare experts and even their very own advice to puppy buyers, the Government has allowed third party dealers to carry on peddling puppies as though they were inanimate objects. The Government ran a public consultation to review animal establishment licensing in England in early 2016 and released their proposals today. Under the new licensing regime, anyone breeding and selling three or more litters of puppies a year will have to apply for a licence and face inspections by their local authority. This is the same level as currently applies in Wales. Pet shop licence holders will be required to provide buyers with information about their obligations under the Animal Welfare Act. It will also be illegal for breeders to sell a puppy less than eight weeks of age. In current legislation, it is legal for breeders to sell puppies under that age to keepers of a licensed pet shop, but new laws will remove this exemption. Licensed sellers of pets will be required to display their licence number in advertisements. This will allow buyers to check whether a puppy seller is operating illegally or not. Defra is now drafting regulations based on these proposed new measures. Please take action today. While the proposed changes to animal licensing are encouraging moves in the right direction, it is dumbfounding that the single quickest and most effective way to end cruel puppy farming has been overlooked. Please write to your MP today and ask them to contact Lord Gardiner of Kimble, Defra Parliamentary Under-Secretary, to urge for a full ban on third party sales of dogs. You can include these key points in your email or letter to your MP (and remember to use your own words as this will resonate with them more strongly). I support a ban on third party sales of puppies, as do numerous animal welfare experts and organisations including the Kennel Club, Naturewatch Foundation and veterinarians. I was shocked to see that a ban does not form part of the proposed changes to animal establishment licensing. Defra advise against the public buying puppies away from the environment they were bred in, with their mother present, and to not ban third party sales would be the very definition of hypocrisy. Third party traders enable rogue breeders by distancing puppy buyers from the breeding environment, meaning potential social or health problems are kept hidden. 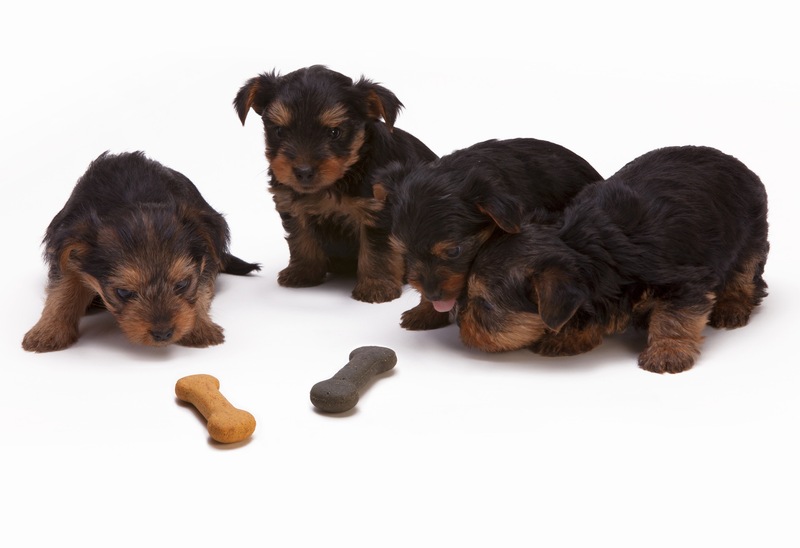 Third party trading disrupts the formative first weeks of life when socialisation with other dogs and regular, gentle, handling in a home environment is crucial for healthy development. Long distance transportation of puppies, including those bred in rural regions of the UK to be sold in cities, as well as the – often illegal – importation from Europe, exposes them to disease and stressful conditions. Ask your MP to urgently contact Lord Gardiner, on your behalf, to pass on your concerns before the new legislation is drafted. Click here to find your MP’s contact details. Please forward any replies you receive to Naturewatch Foundation so we can monitor your campaigning progress.